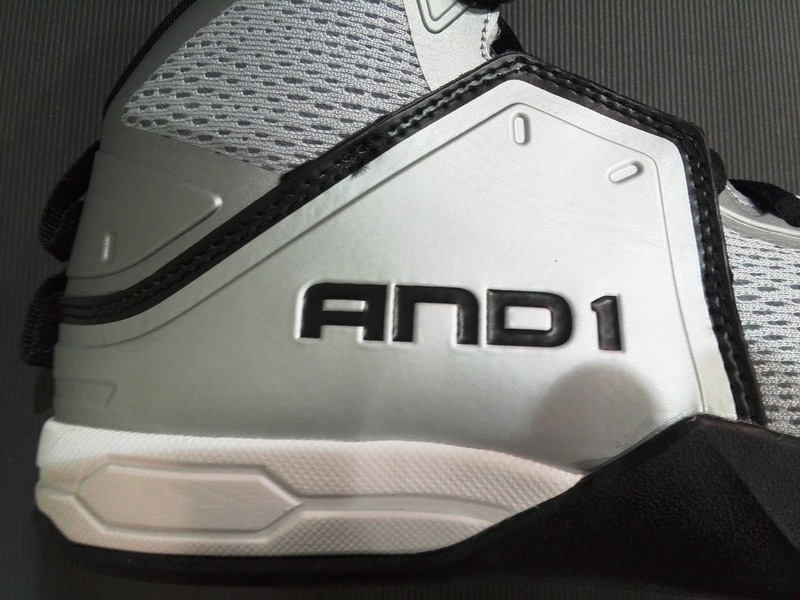 Here is a new basketball model from one of the famous brands in streetball, And1. 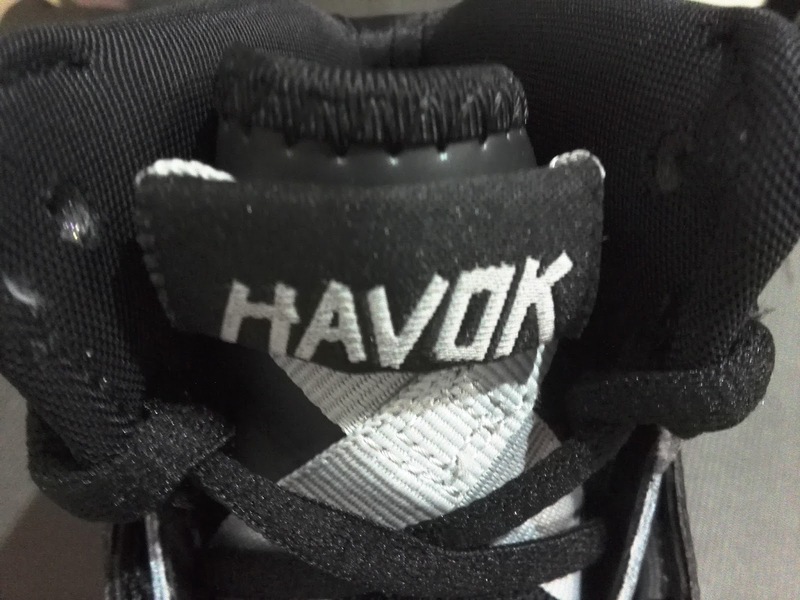 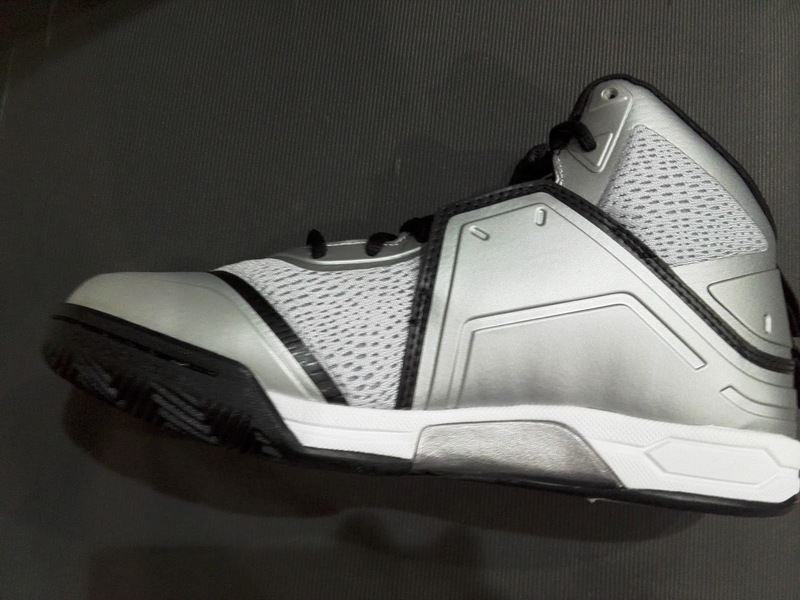 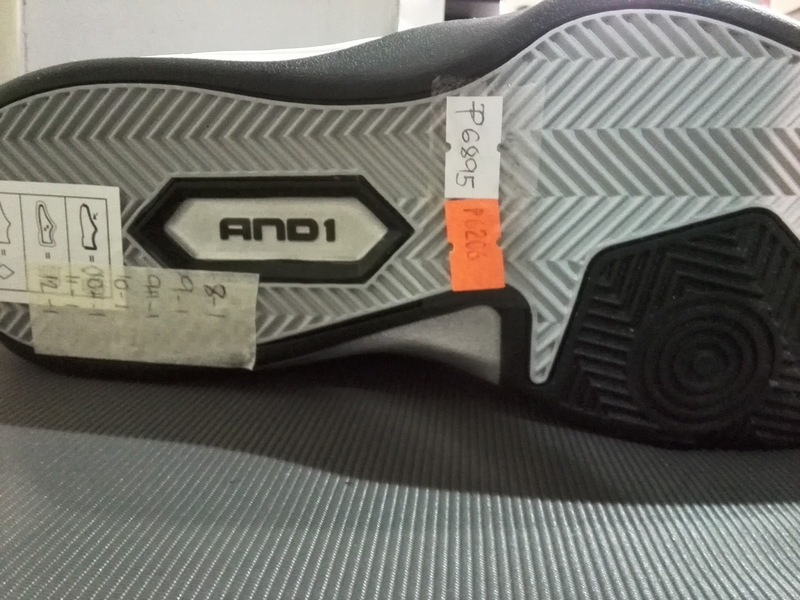 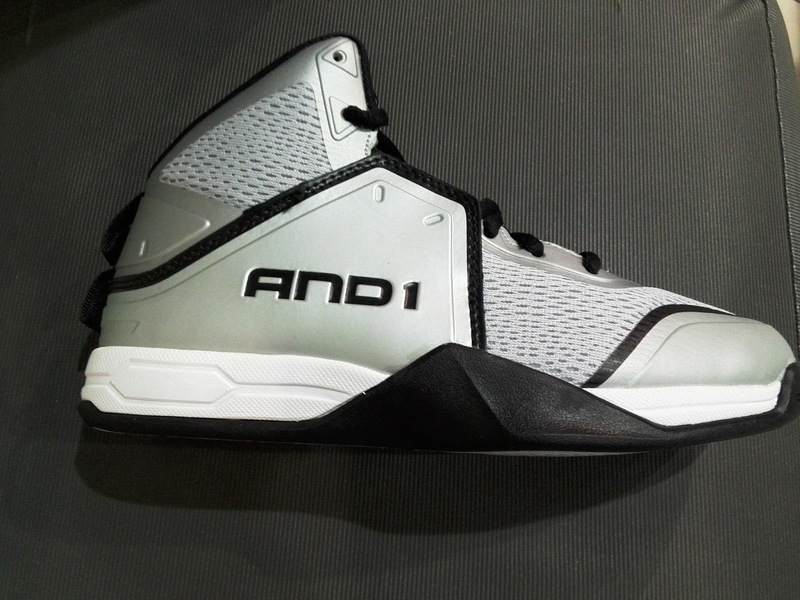 The And1 Havok, features a lightweight upper which is a combination of synthetic materials and lightweight breathable mesh for that maximum breathability and comfort. Having a lightweight shoe has been always put into a spot where many would want to know how supportive it is. Luckily, the addition of "wings" in the midfoot gives the shoe support which starts in the lacing system. 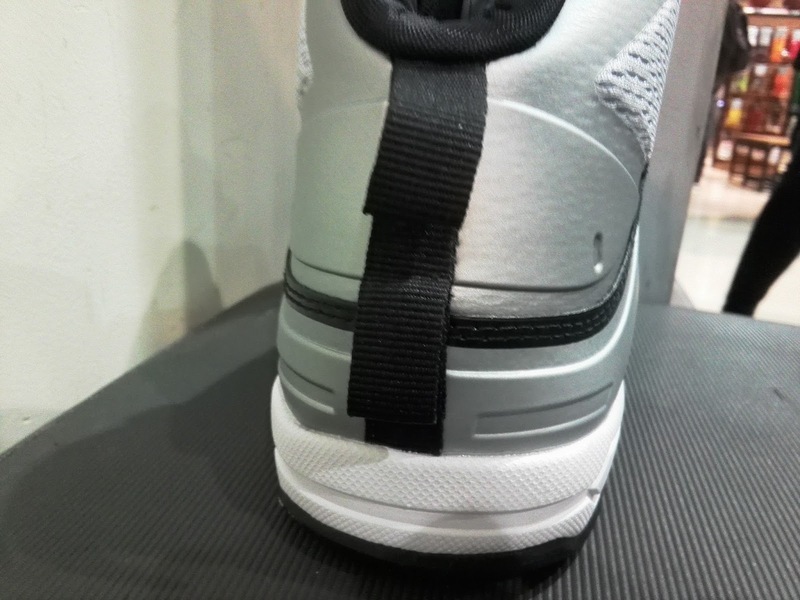 This would help lock your foot from being loose inside the shoe because of the light materials. 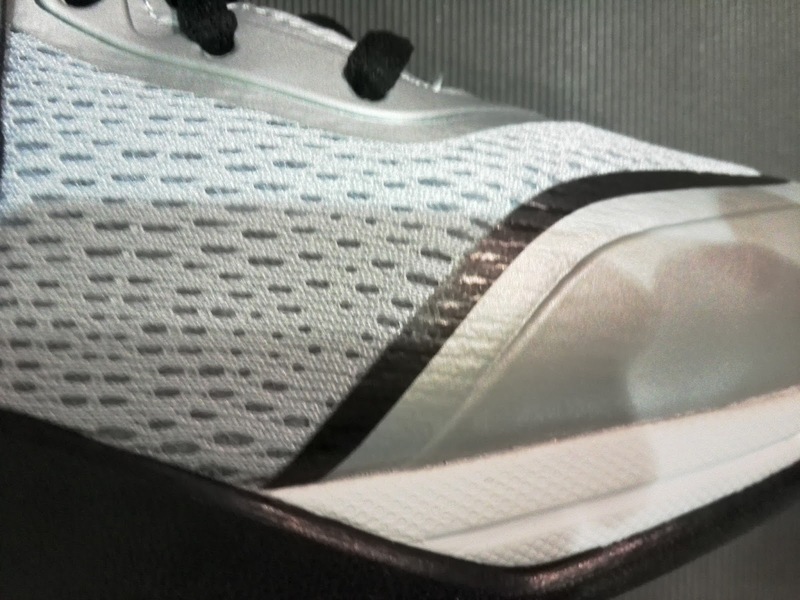 Tried and tested and EVA midsole and multi-directional herringbone for that superior grip on court. 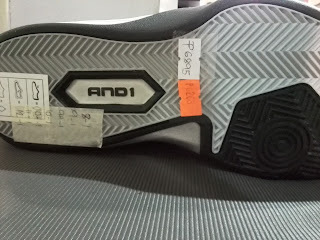 This is And1 so it is safe to assume that these would be durable enough for the grinds of blacktop balling. If you are interested, these are available now at Olympic Village Trinoma.